The big little record shop, located in Guelph, Canada. We buy your vinyl! 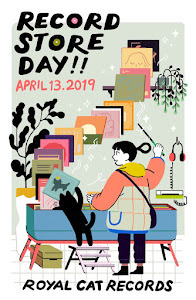 Thank you to all our new and old customers who made Record Store Day 2019 so special. 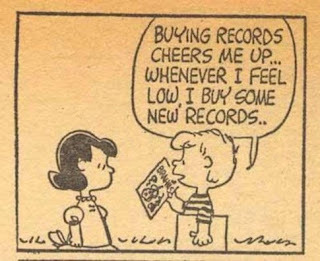 It was so great to see all the vinyl lovers out in force on Saturday! We love you all! 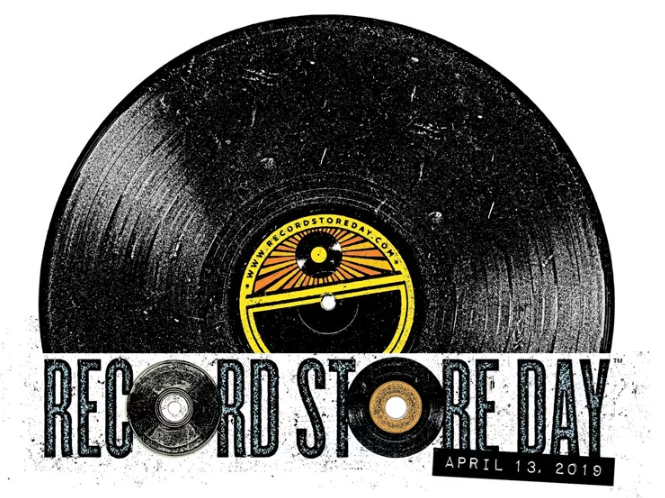 Please join us for this special day celebrating our love of music and vinyl records! All used vinyl is 20% off today. We open at 10 am. Here is the list of special limited edition records we will have in stock on Record Store Day. Please note: all of these titles are available in the store in VERY limited quantities. -Limited supplies available. Be fair and share. -One copy per title per customer. We will not sell multiple copies of the same record to a single person. Various, Los Angeles Nuggets: Where The Action Is! * give-aways and door prizes !! * 20 % OFF USED RECORDS !! Check out some of the new records in the shop this week! 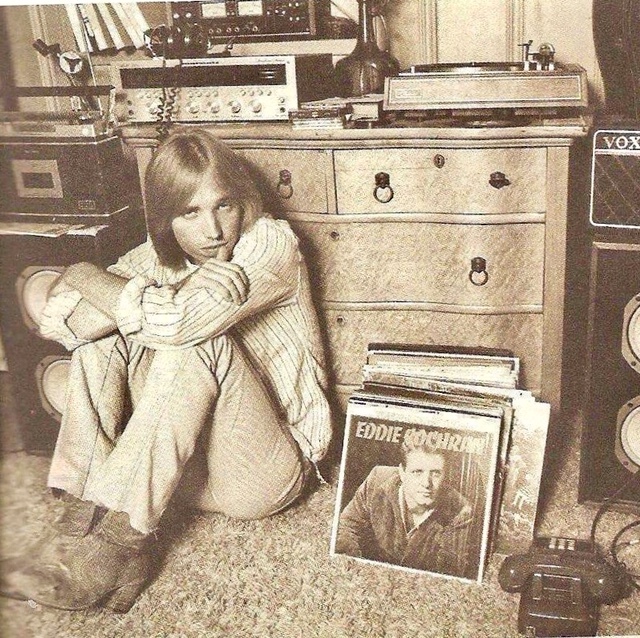 Lots of new and used vinyl this week, plus bargain bin treasures and a chance to help save community radio in Ontario. 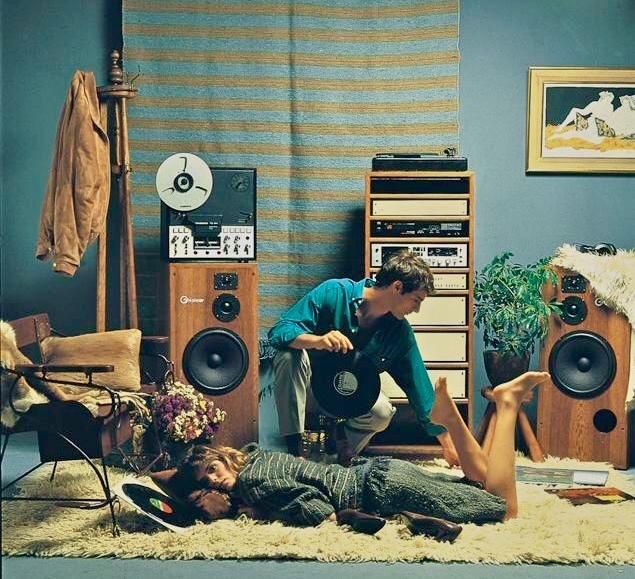 "We buy and sell vintage vinyl. Single records to whole collections. Best prices paid in town!"